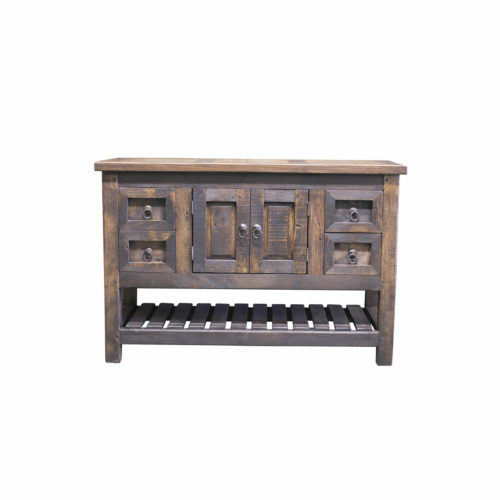 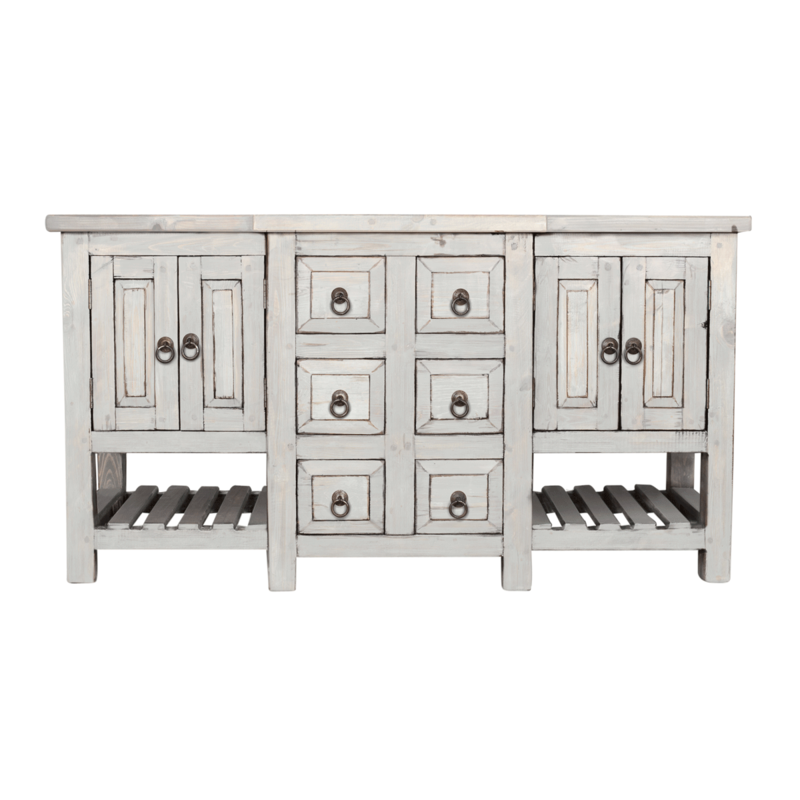 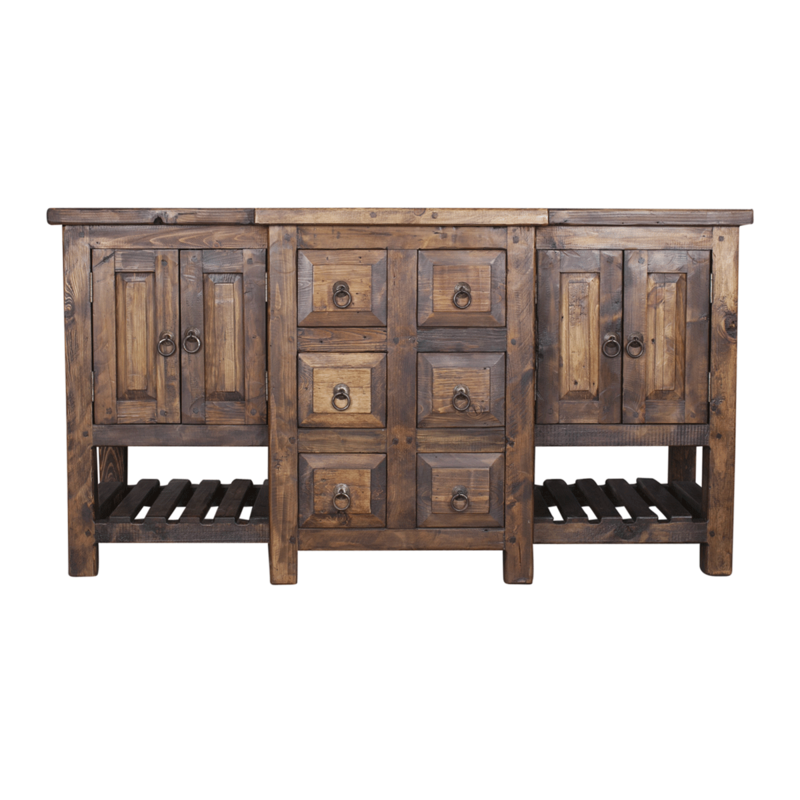 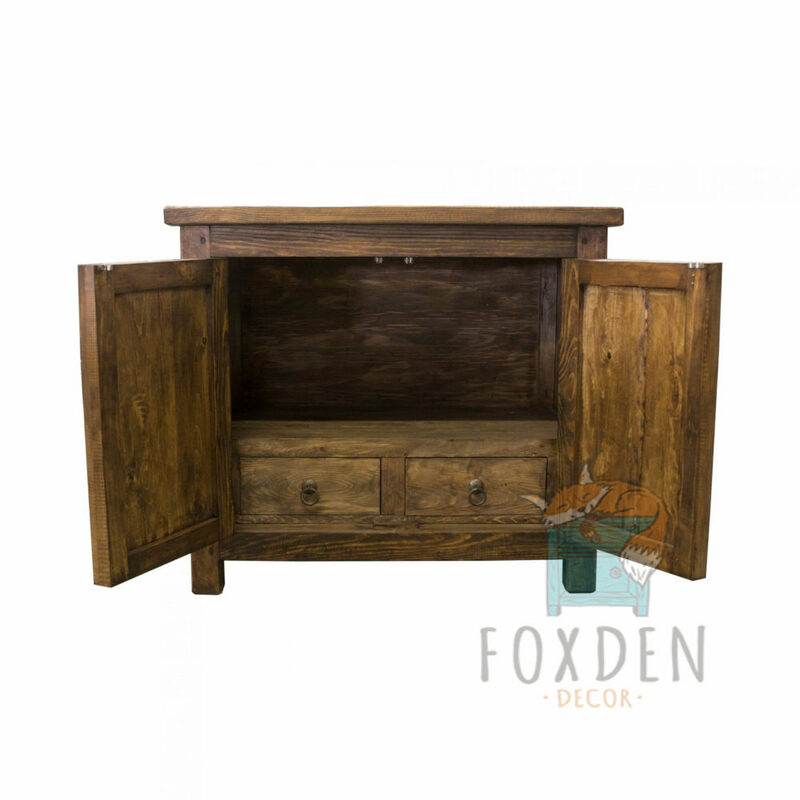 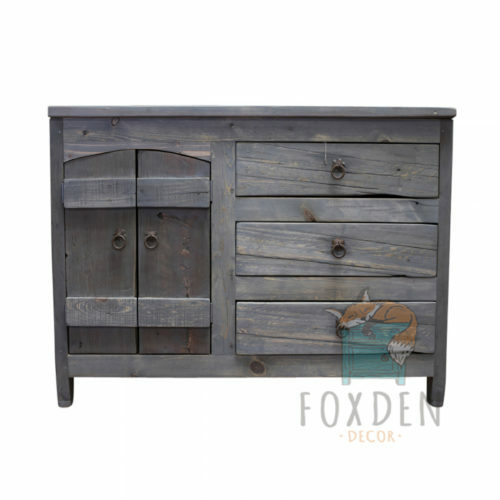 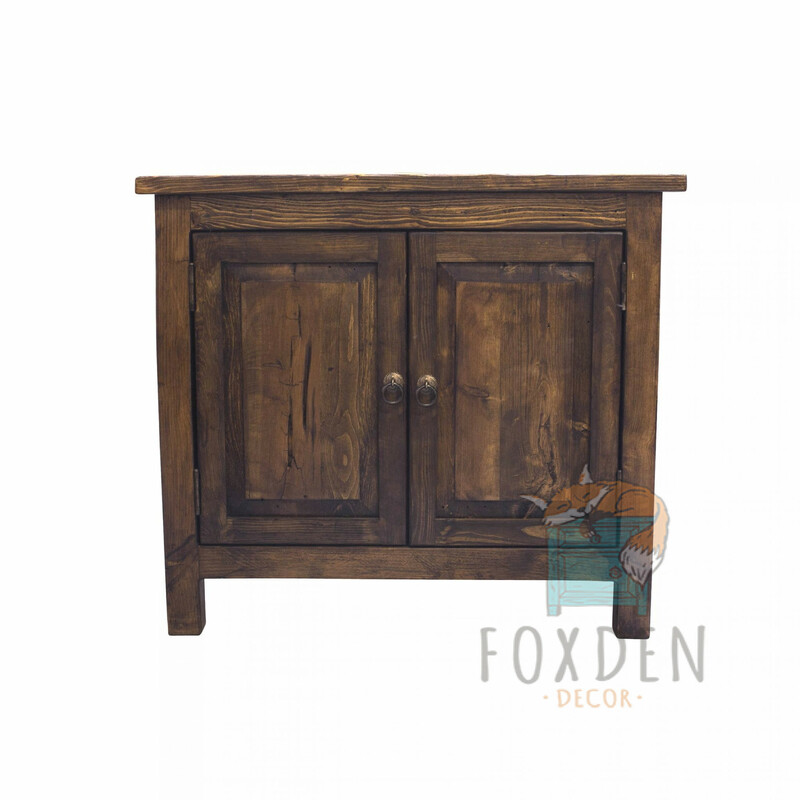 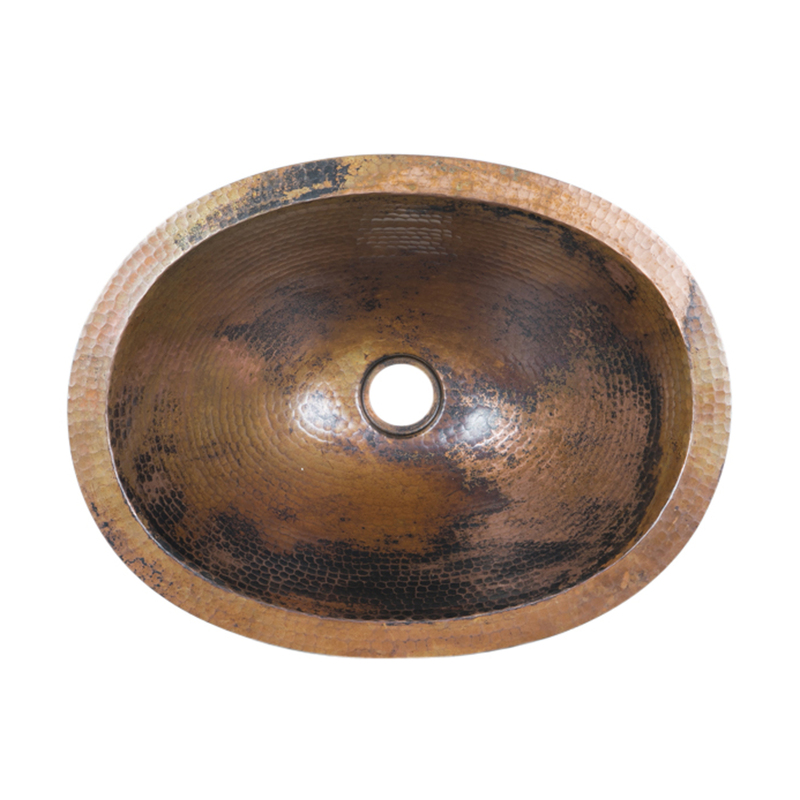 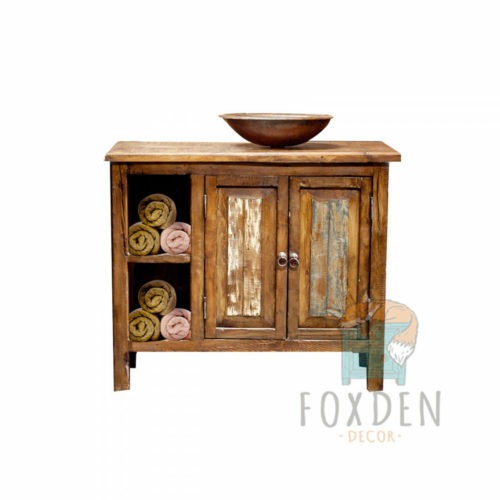 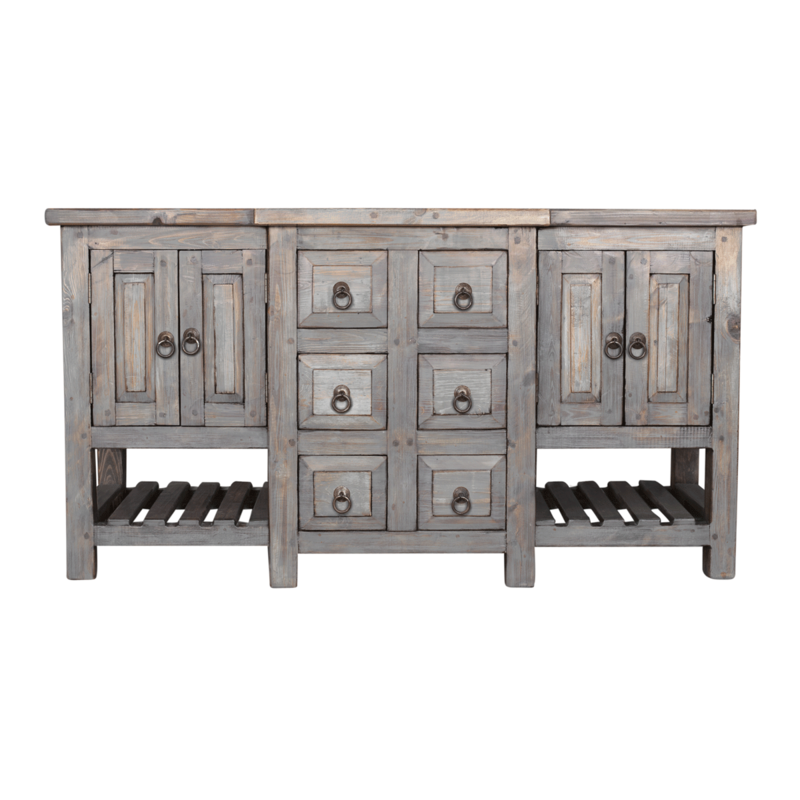 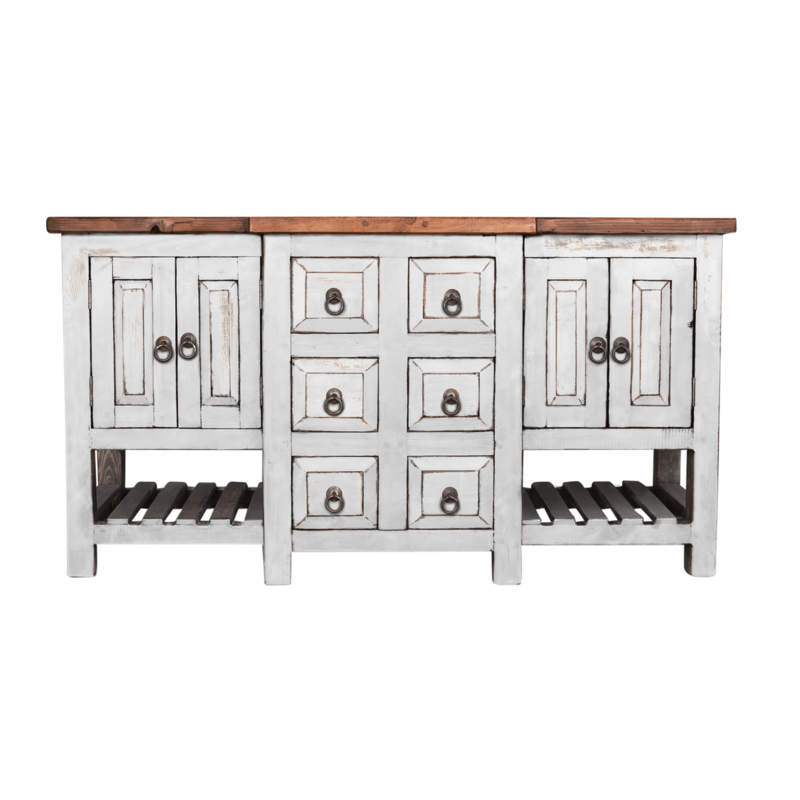 This beautiful rustic vanity is handcrafted from 100% reclaimed wood from Mexico. 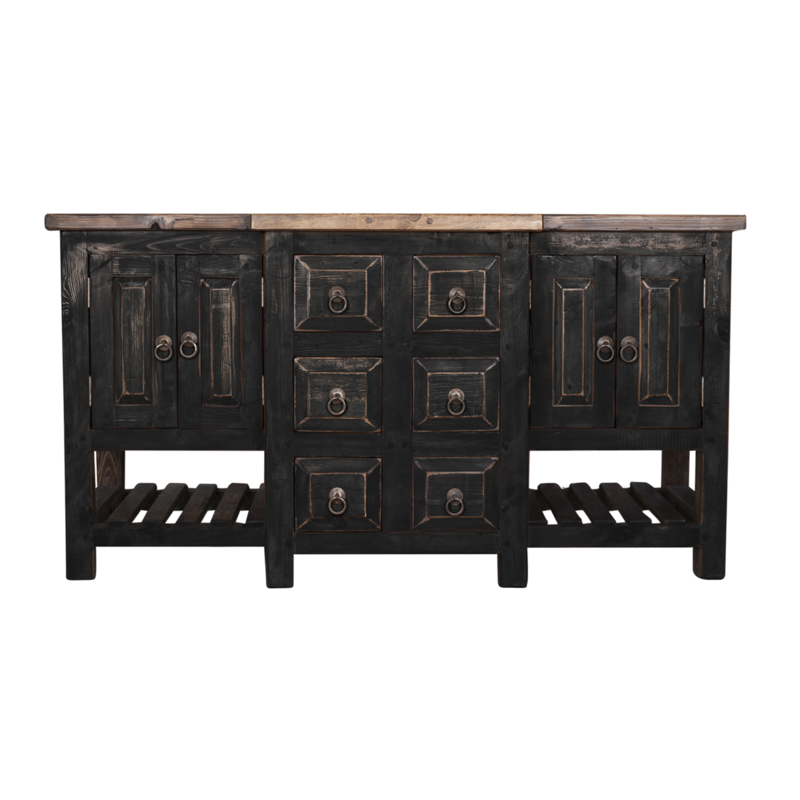 All our rustic furniture uses a collection of old wood that is collected from old barns and corrals , which gives each piece a unique story. 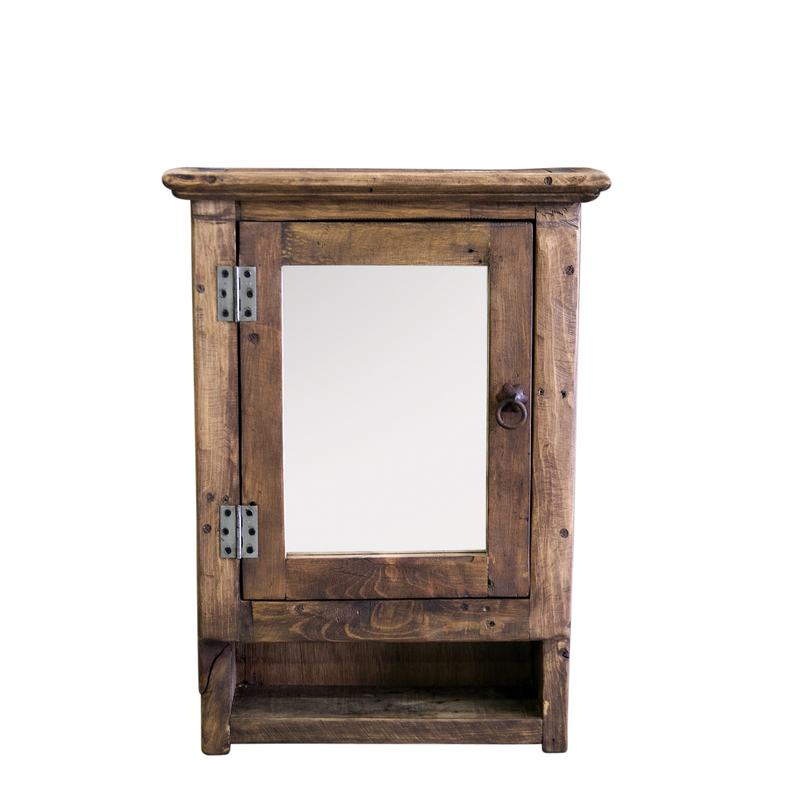 The vanity is finished with a hand rubbed wax. The stain is a hand made stain from Mexico. 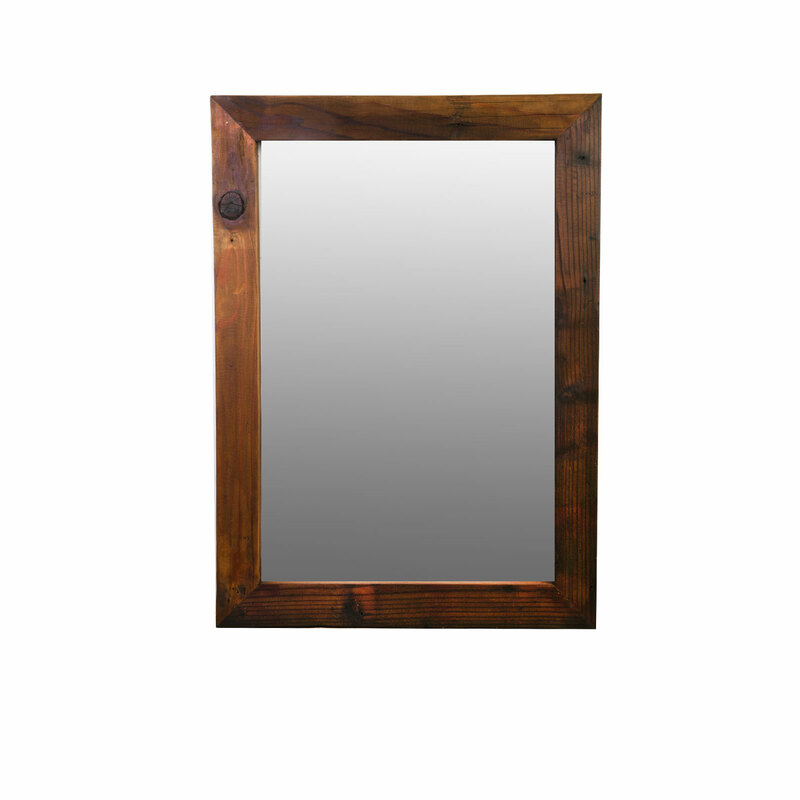 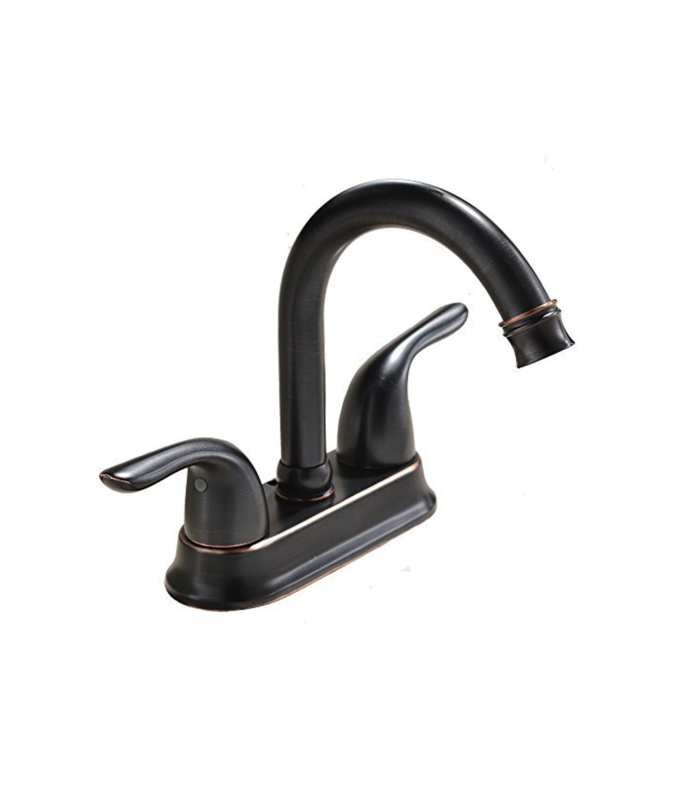 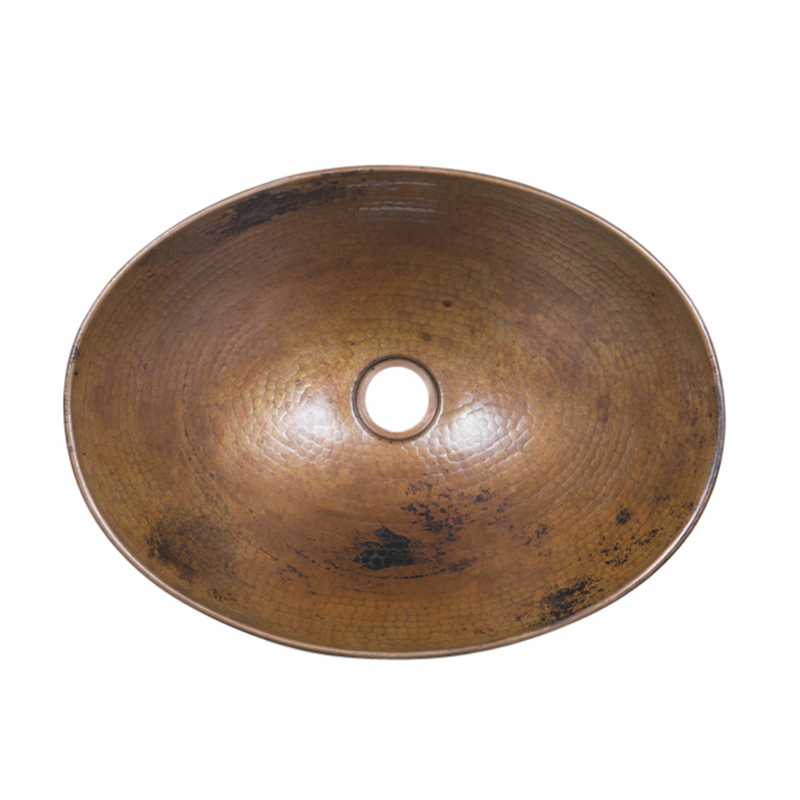 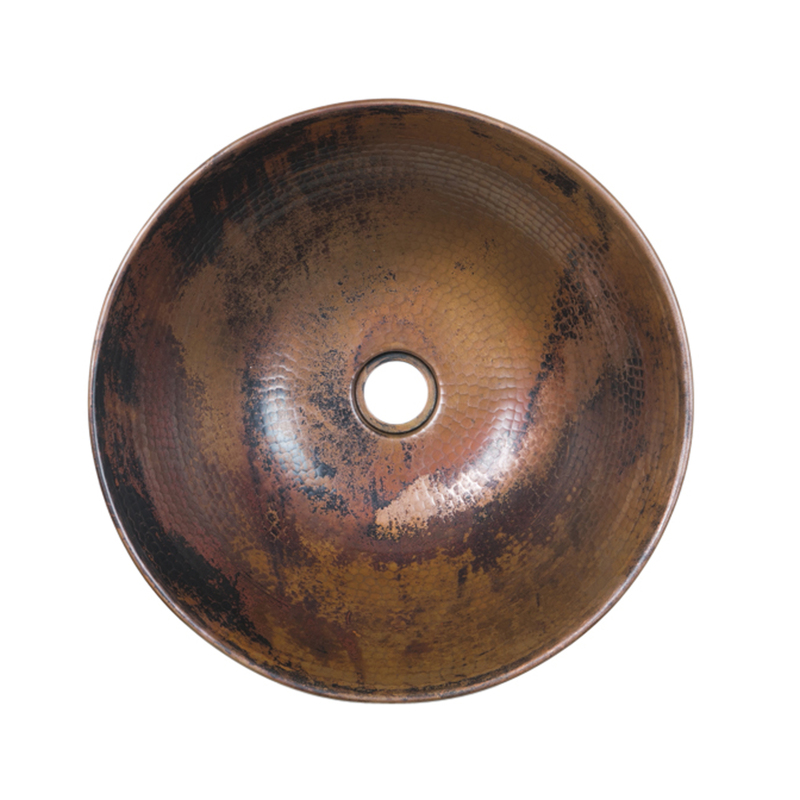 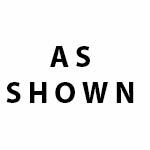 We can customize the dimensions as each item is custom. 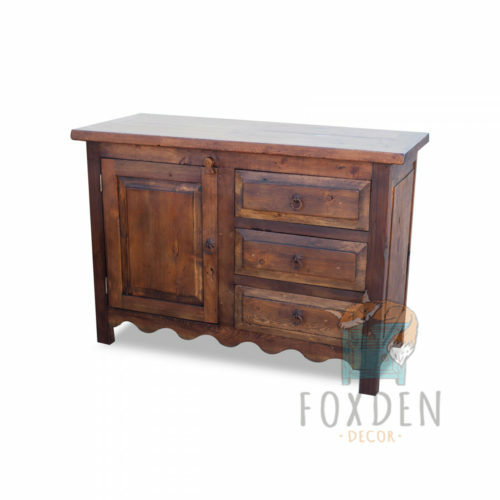 The vanity pictured is 36x20x32 and has drawers inside for extra storage space.